"Panasonic Mobile Communications, the first camera phones which bear the brand "Panasonic Lumix" developed. Phone Lumix digital camera, the Panasonic "LUMIX" I took over the mobile phone user interface technology and high quality. 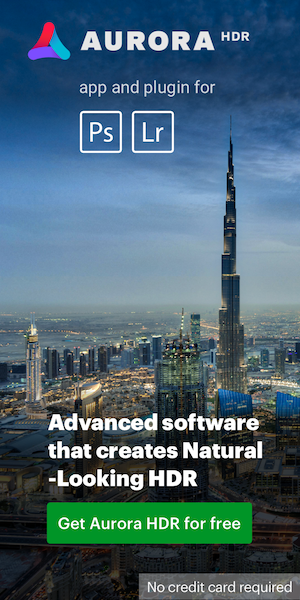 Not only beautiful and easily taken, has been enhanced collaboration features unique to mobile Internet devices." 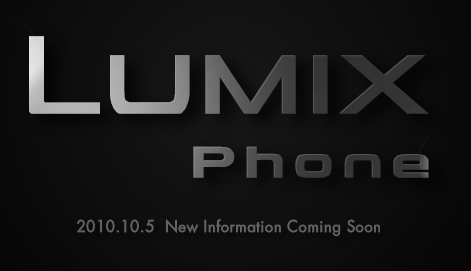 All future details on the Lumix phone will be published on http://lumixphone.jp. Panasonic Lumix X PRO lenses announcement on August 26th? This entry was posted in Panasonic and tagged Panasonic Lumix Phone. Bookmark the permalink. Trackbacks are closed, but you can post a comment.